Second hand and used Lawn Mower for sale in the UK. We compare the top second hand classified and auction sites to find you the best deal. MTD SPRINTO Ride on lawn mower very good condition selling due to garden being to small. 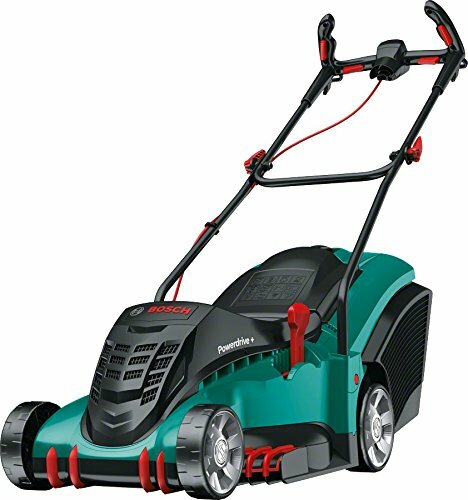 BOSCH ROTAK 1100W 32CM ROTARY LAWN MOWER 240V. Collection only. Used but great condition. Ideal for smaller gardens. 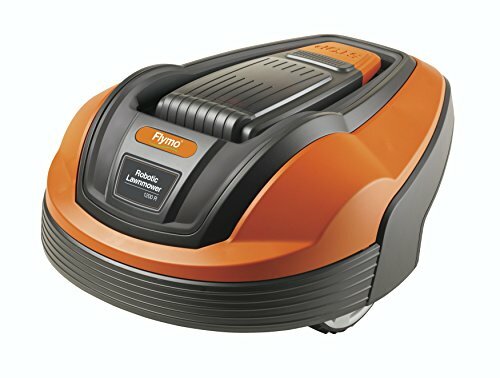 1000 watt Electric Lawn Mower for sale in used condition as per photos. Good working order. Wheels have some chips etc as can be seen in photos but still works fine. Low start price hence wheel chips. I am selling a lawn mower 18 months old only used a few times comes with full instructions and battery charger . John Deere R525 professional 21?Rotary Lawn Mower with grass box, cuts and runs well. 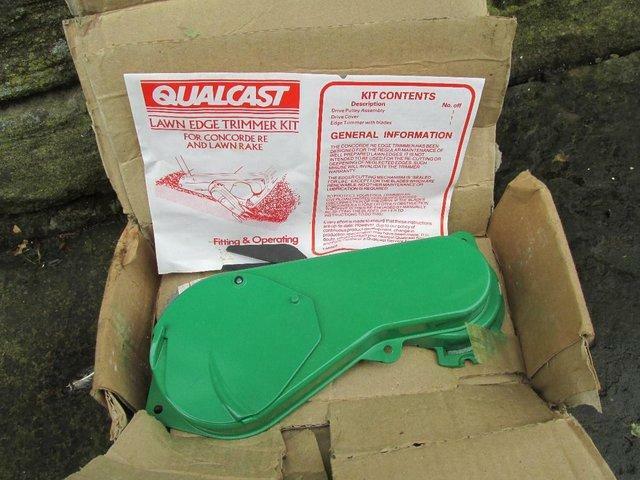 Qualcast cylinder electric lawn mower. Three speed. Complete with grass box. Good condition. Very reliable. 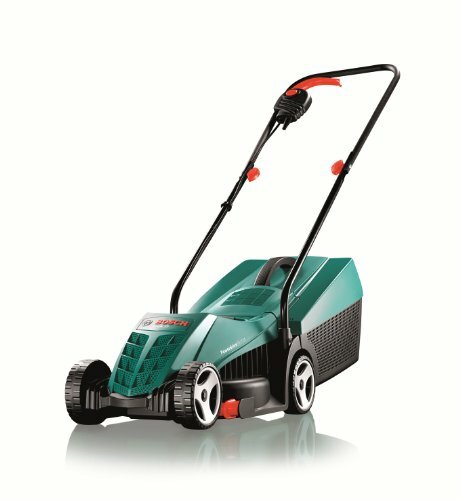 This popular lawn mower has four height of cut position from 10-30mm. 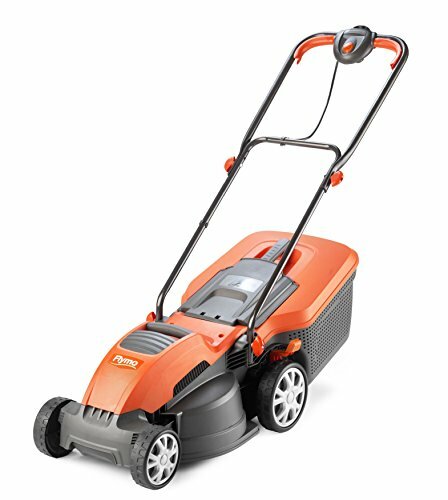 Black and Decker small lawn mower for sale. Good condition and full working order. Has three grass height settings and collection box. Used and in full working order. Easy to use, and handle folds for easy storage. There is a slight crack in the plastic trim underneath, as outlined on the photo. Lawn mower for sale working age related marks. Any questions please ask. The mower as seen one season, and its in excellent condition reason for sale is bad health it as a 40 cm cut on a 4 stroke air cooled engine size of engine is 149.3cm quick start .it as not been used. 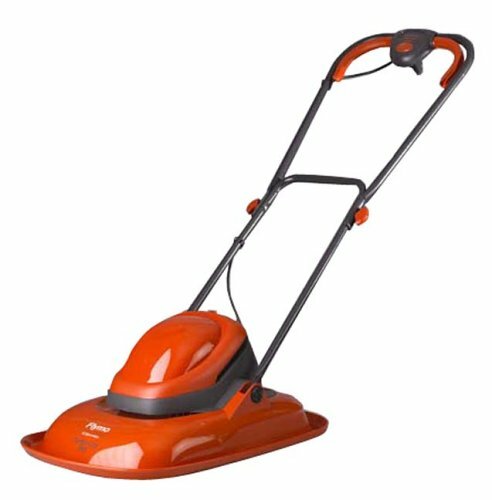 Push Lawn Mowers, ending 15th May and is a storeinventory sale. 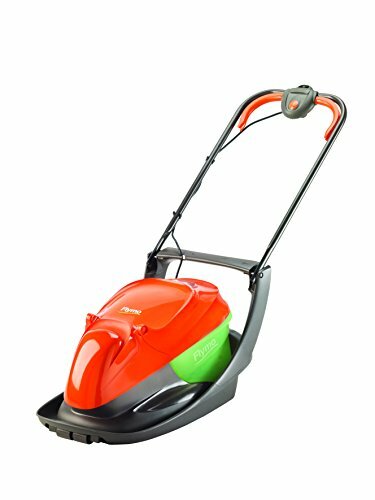 qualcast classic 30 electric lawn mower. large roller at the back fof nice looking stripy lawn. all working with plenty of cable. MURRAY 50 ROUGH CUT MOWER IN GOOD WORKING ORDER BRIGGS AND STRATTON RELIEABLE START ENGINE JUST SERVICED WITH OIL CHANGED AND CUTTING BLADE SHARPENED. 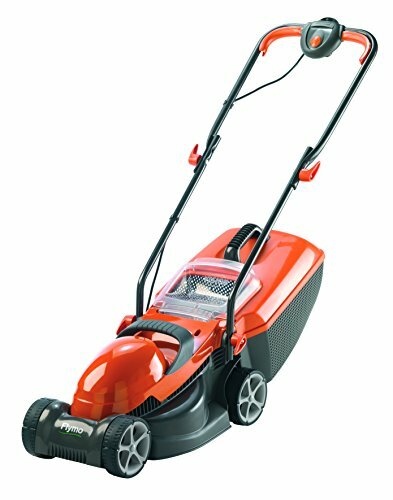 Honda 17 Inch Push Lawn Mower. Condition is very good , repainted fresh engine oil, very good starter and runner, blade sharpened, ready to go. Victor rotary manual, push Lawn mower unwanted present as new only used once cost Â£39. Sale due to move. Contact by text or Email preferred. Slight Rust due to lackof use Mower by Collection only. 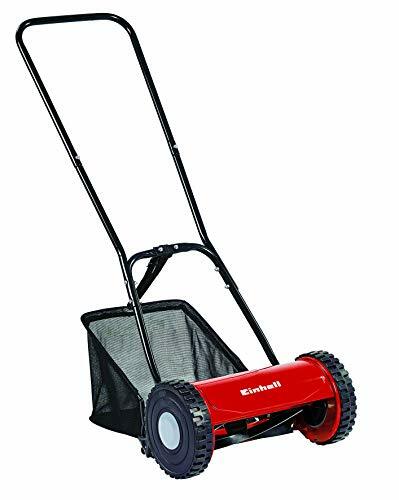 Mountfield Princess electric lawn mower. 14 inch blade. 4 rear rollers. height adjustment. Scuffs on body, but good working order. Atco Royale 30E I/C ride on lawn mower. Very good condition. Atco club 12 blade cylinder lawn mower with briggs and Stratton engine. spares o repair throttle linkage needs attention. Located in Worcester, manufacturer refurbished, Push Lawn Mowers. 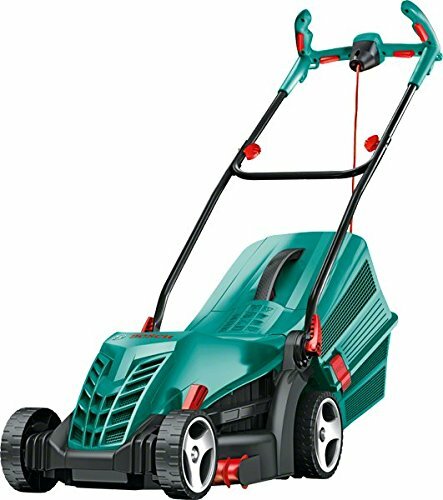 Webb 16" Petrol Self-Propelled Lawnmower (Self-Drive Lawn Mower) + WARRANTY! Hayter Motif Honda 41 - 4 wheel Petrol engined lawn mower - fully serviced! Hyundai 46 centimeter cut petrol mower electric and pull start, In excellent condition with mulching accessories used only one season this is a Â£350 mower new.